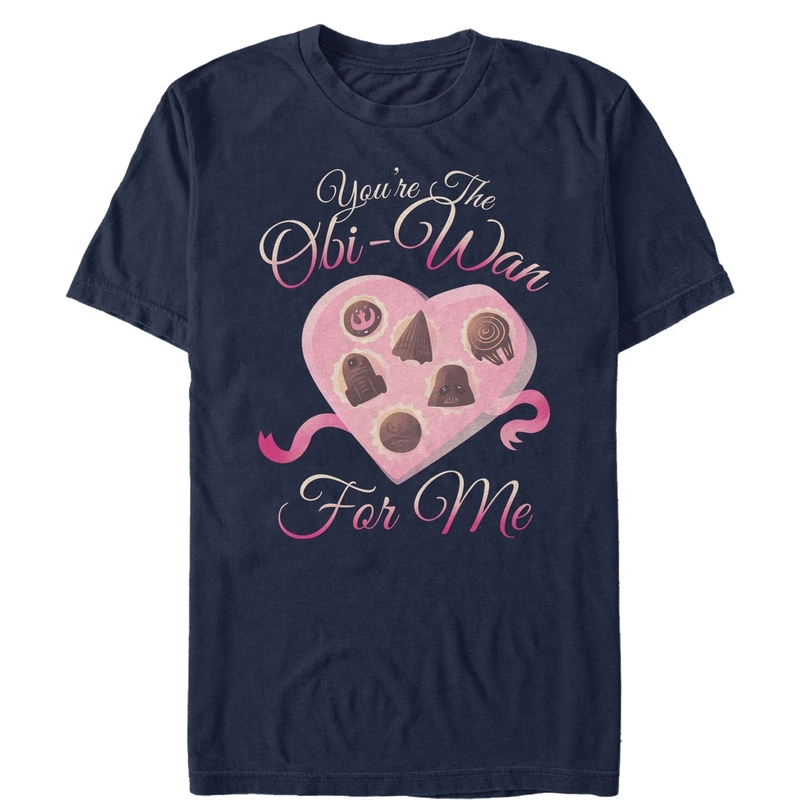 New Star Wars Valentine "You're the Obiwan For Me" Men's T-Shirt available! 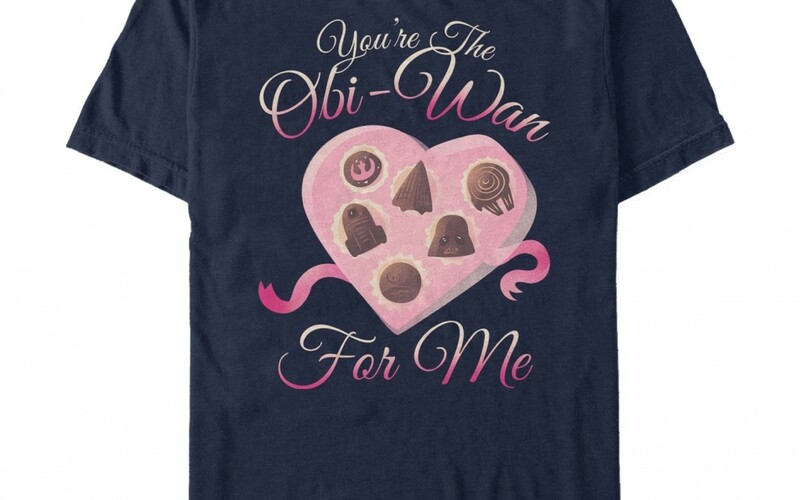 New Star Wars Valentine “You’re the Obiwan For Me” Men’s T-Shirt available! Walmart has debuted a brand new Star Wars themed Valentine’s Day item: a “You’re the Obiwan For Me” men’s t-shirt! This t-shirt costs $26 and shipping is free. Stop looking for love in Alderaan places this Valentine’s Day! Bring some love to the Dark Side instead with a Star Wars Valentine’s Day Men’s T-Shirt! There’s nothing more romantic than a trip to a galaxy far away with your favorite rebel and a sweet Star Wars’ style with a Porg, R2-D2, Chewbacca, Solo, Leia, and more this V-Day season. Perfect Valentine’s Day gift for any Star Wars fan! TheForceAwakensToys.com is a participant in the Amazon Services LLC Associates Program, an affiliate advertising program designed to provide a means for sites to earn advertising fees by advertising and linking to Amazon.com and its related sites. TheForceAwakensToys.com is intended for Star Wars fans age 18 and older. New Solo Movie Fifth-Sun Men's Smoking Blaster T-Shirt available now! New Star Wars Celebration Chicago 2019 Anovos Items Revealed! New Star Wars Celebration Chicago 2019 Galaxy’s Edge Exclusive Items Revealed Part: 8! New Last Jedi Luke Skywalker (Crait) Mini Bust available for pre-order! New Solo Movie Smuggler's Paradise Men's T-Shirt now available! Other cool Stars Wars stuff!